As a trusted financial advisor, Lawrence Wealth Management hosts Investment Insight events each month. These events are educational in nature and provide opportunities to discuss timely issues in finance and investments. 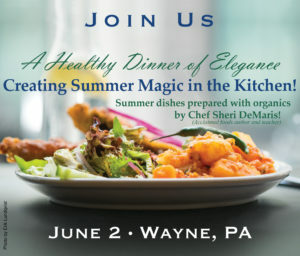 Creating Summer Magic in the Kitchen! Host: Spogue Kitchen and Bath, Teawithsheri, and Lawrence Wealth management. 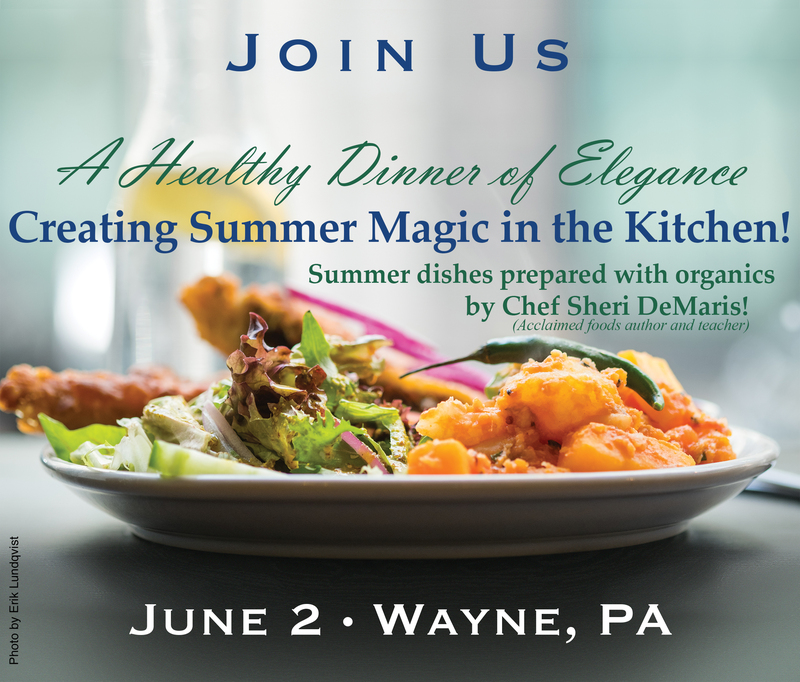 Details: An informal class presented by Sheri DeMaris, Natural Foods Chef, as well as a brief IMPACT Investing update. This event is a fundraiser to benefit Sustainable Business Network (SBN) of Greater Philadelphia. A meal and wine will be served. Tickets are $25 per person. Details: We’re here to help you get started with your retirement planning. Join us at our free Investment Insight Event to learn the best strategy for saving, and getting the most from retirement. Details: Planning for retirement can seem a little overwhelming, and navigating Social Security can appear even more daunting. We are here to help navigate these waters. Join us at our free Investment Insight Event to learn the best age to apply for benefits, how to avoid costly filing mistakes, and how to maximize your spouse’s benefits. Details: At some point, you or a loved one may be faced with the need for long term care. Planning now includes understanding the advantages and disadvantages of being self-insured v. purchasing coverage to mitigate the cost of care. Start the new year with a plan for the future, including how you choose to handle long term care expenses.